Dickinson’s 1767–68 Letters from a Farmer in Pennsylvania, to the Inhabitants of the British Colonies crystallized colonial resistance to the oppressive Townshend Acts (1767) and thereby advanced the cause of independence. He served as a delegate from Pennsylvania in the Continental Congress during 1774–1776 and helped draft the Articles of Confederation (1776–1777), under which the revolution was fought. 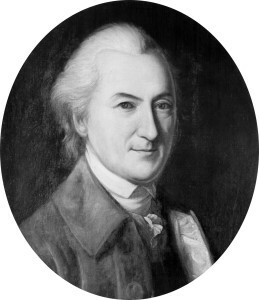 Dickinson served as Delaware delegate to the Constitutional Convention (1787) and was instrumental in defending and promoting the completed document.